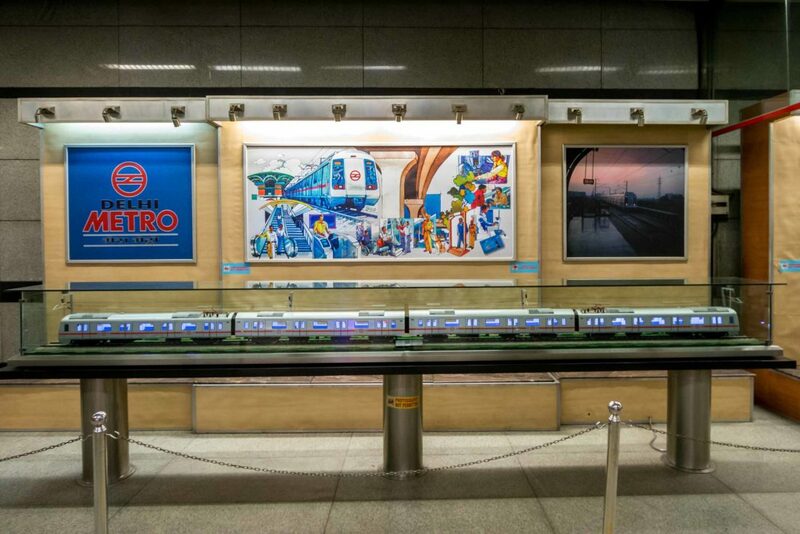 DMRC Opens A Museum Featuring Metro Tours And Workshops! With the new metro lines coming up, DMRC just did something even more awesome. They’ve launched a Museum for Children initiative! As a celebration of their 9th anniversary on December 29th, they introduced this all-new initiative that sounds awesome. As part of this initiative, the museum will be organising a number of activities oriented towards making the city’s children responsible metro commuters. This would include visits to the metro as well as workshops will be organised as a part of this initiative, to educate children about Delhi metro. 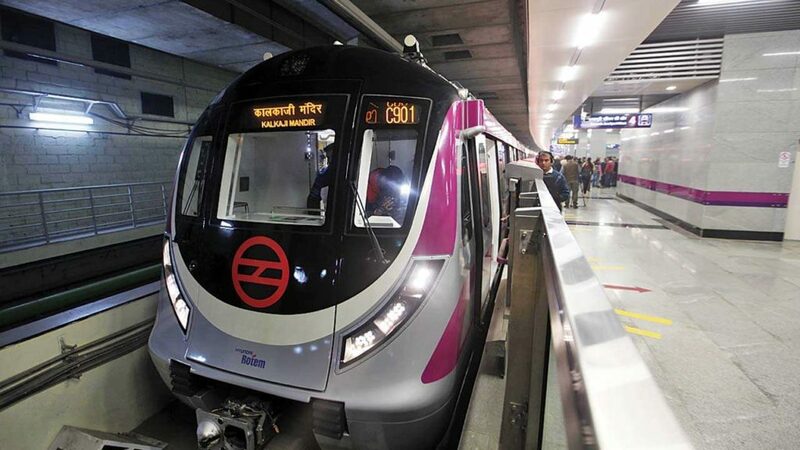 A replica of the front side of the new age trains of Delhi Metro, which have recently been launched on the Magenta Line, has also been unveiled as part of the Metro Museum. Time for schools in Delhi to take students to such interesting museums now! Top 5 Places In Delhi For The Best Ladies Night Parties! The Mughal-e-Azam Musical Is Coming Back To Town This Month!